Whole, ground, toasted, added, infused. I've run the spice gamut up, down, sideways, slantways and squareways. I'll admit, I'm a little bit of a spice late bloomer. Up until a couple years ago, my spice cabinet only consisted of cinnamon and whatever one needed to make Texas chili. But now, the inventory list of my spice drawer is longer than healthcare legislation. (Perhaps you've seen the chaos on Facebook.) Every new destination begins with a trip to the local supermarket's spice aisle for discovery and re-stocking. I call it "grocery tourism". Spices not only add incredible depth of flavor to any dish, but give you ulitmate flexibility to recreate different tastes when you don't have access to exotic perishable produce. 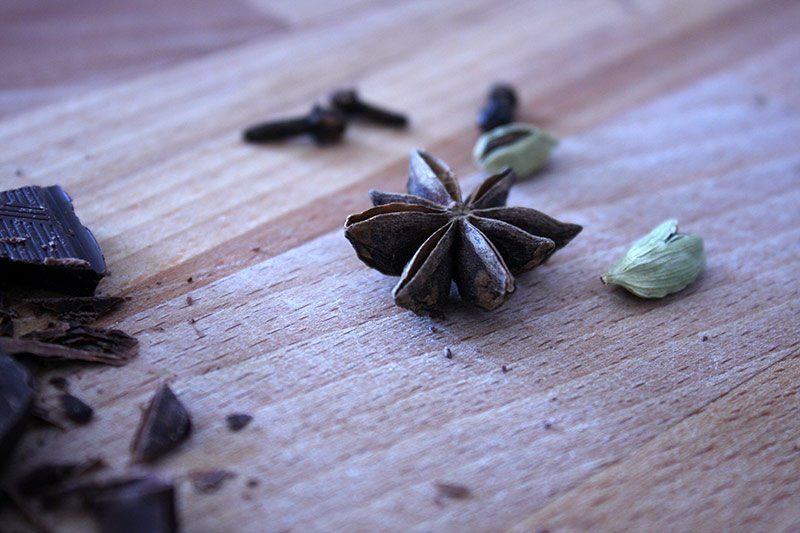 As long as they are kept dry and cool, spices can last for months, even years. On top of that, adding just a pinch can propel an ordinary recipe over the moon. I finally understand what all the hoopla was about. 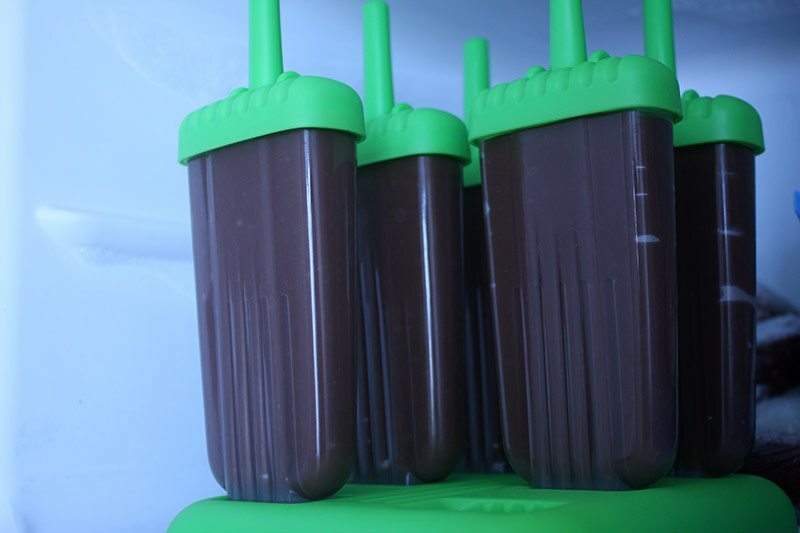 Take this chocolate pudding popsicle recipe, for example. It's already delicious. The pudding is made with rich dark chocolate, sweet whole milk, and creamy egg yolks resulting in a supremely luscious pudding pop. To put it mildly, this popsicle is already quite perfect. 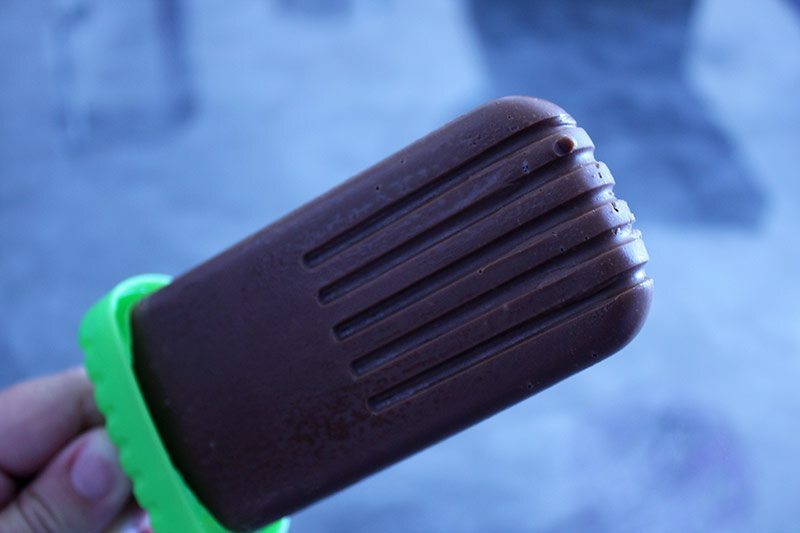 But once it gets infused with whole spices like star anise, cardamom, black peppercorn and clove, this chocolate popsicle becomes magical. Badass, even. It is truly one of my most favorite new treats for summer. The best part? You can use whatever spices suits your fancy. Vanilla bean, allspice, nutmeg, chili pepper, fenugreek. Hell, add curry if it blows up your skirt. 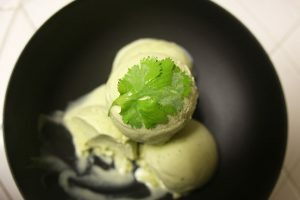 With this recipe, anybody can make a pudding pop that it uniquely their own. Think spices are too expensive? You just have to know where to look. 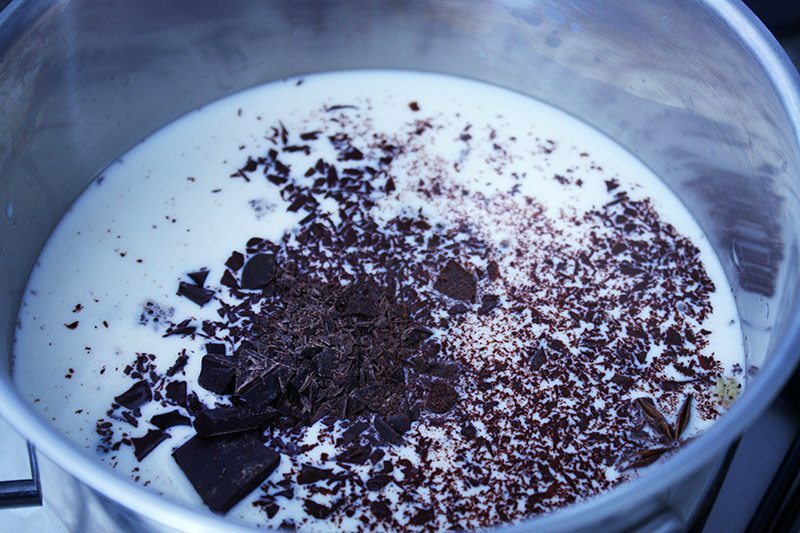 Heat the milk over medium heat with the chocolate and spices. Whisk frequently to keep the milk from scorching. Once it begins to steam, turn the heat off. Let the spices steep in the milk for 5m. In a large heat-safe bowl, whisk together the sugar, cornstarch and salt. Whisk in the egg yolks. TIP: Don't let the yolks sit in the sugar for long without whisking. Otherwise, the sugar will burn the yolks, creating bits of scrambled eggs. Reheat the milk until steaming over medium low heat. 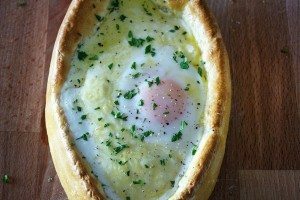 Pour half the hot milk into the yolk-sugar mixture. Whisk to combine until smooth. This process is called "tempering", which basically means we are making the eggs the same temperature and consistency as the hot milk reducing it's chances of scrambling while we cook the pudding. Add the milk and eggs back to the pot. Whisk continuously, making sure to get in the corners of the pot. 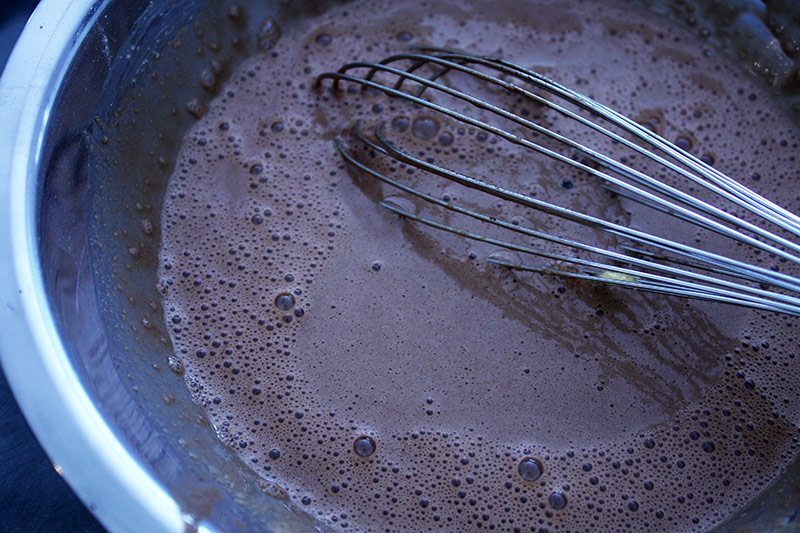 Stop whisking every so often to see if the pudding begins to bubble. 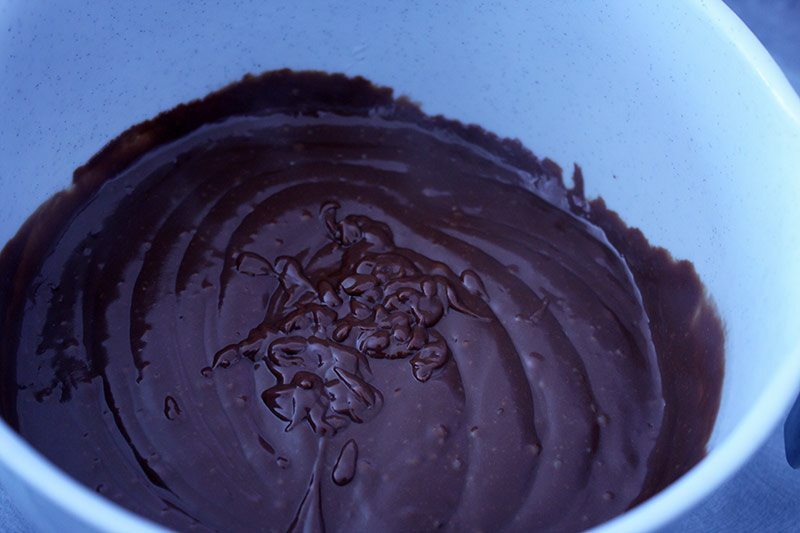 Once the pudding begins to bubble, cook for 1 more minute while whisking to cook the cornstarch. Remove from heat. Strain the hot pudding through a sieve. This will help you easily remove the spices and pull out any bits of cooked egg, giving you a super smooth pudding. Now, you could stop right here and just eat this warm, luxurious chocolate pudding. I mean, who would know, really? You'll get no judgment. You won't be excommunicated. We've ALL been there. BUT, if you desire something cool, keep on moving. Spoon the pudding into a piping back or zip top bag. This will make it easier to fill the popsicle molds. 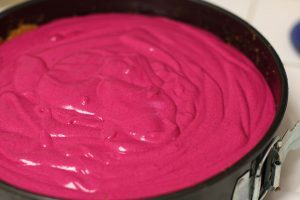 Fill the molds, filling from the center while the pudding is still warm, which will help prevent air bubbles. 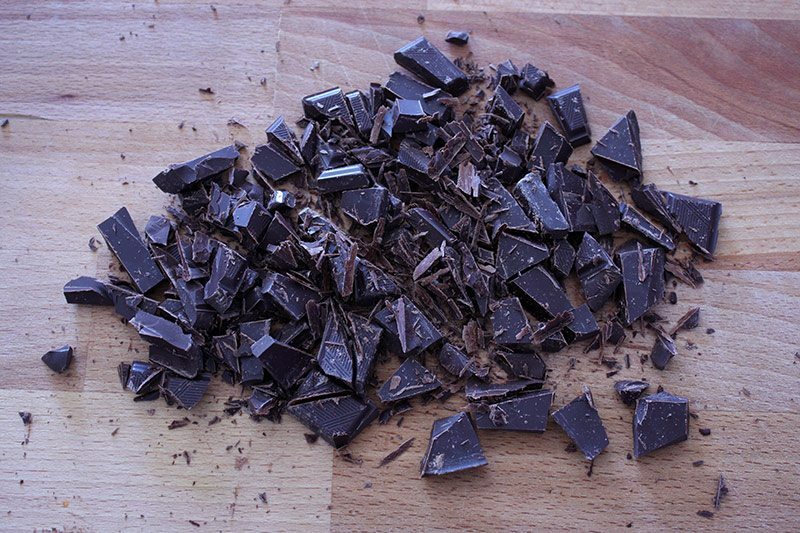 To unmold, fill a large glass large with warm water. Glass should be big enough to insert the entire popsicle mold. 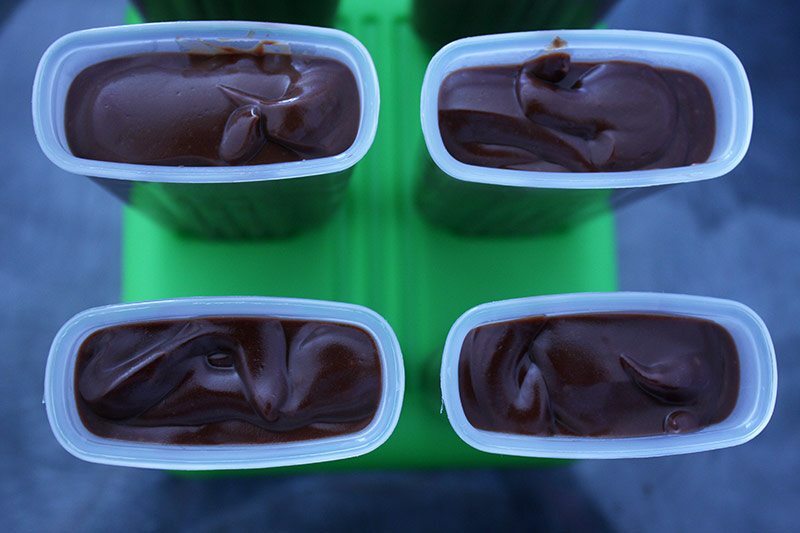 Dip each mold in the water for 20 to 30 seconds until the pudding pop clearly separates from the outer mold. 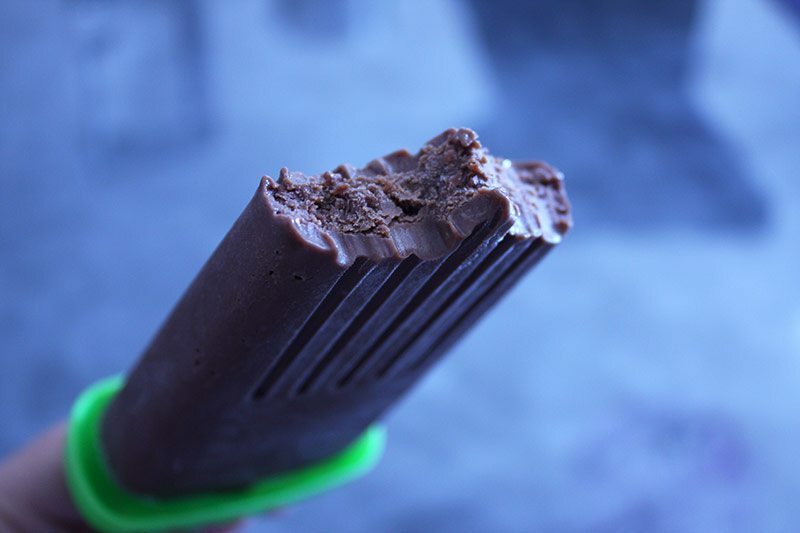 Gently slip out the pudding pop and devour.